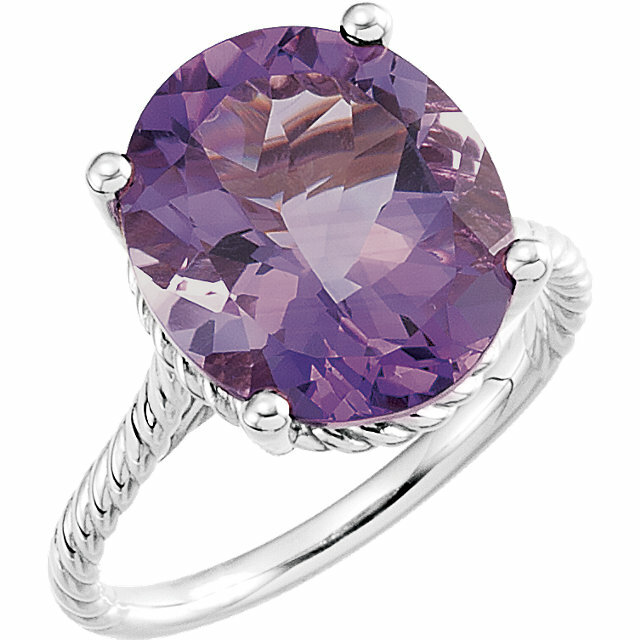 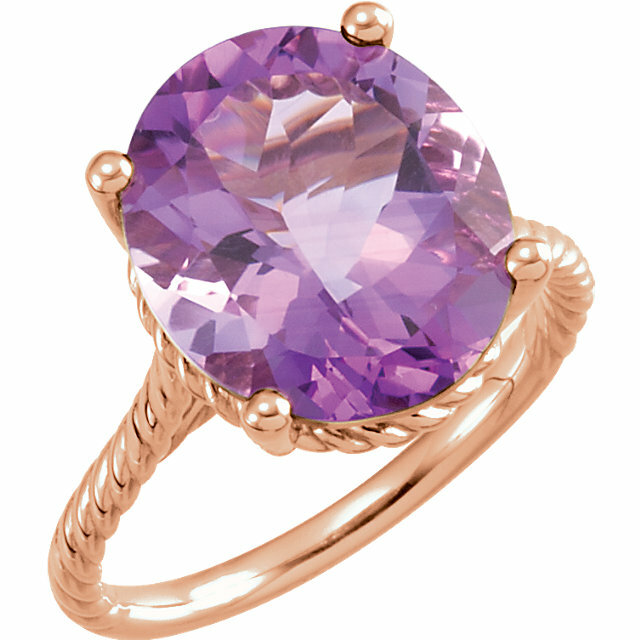 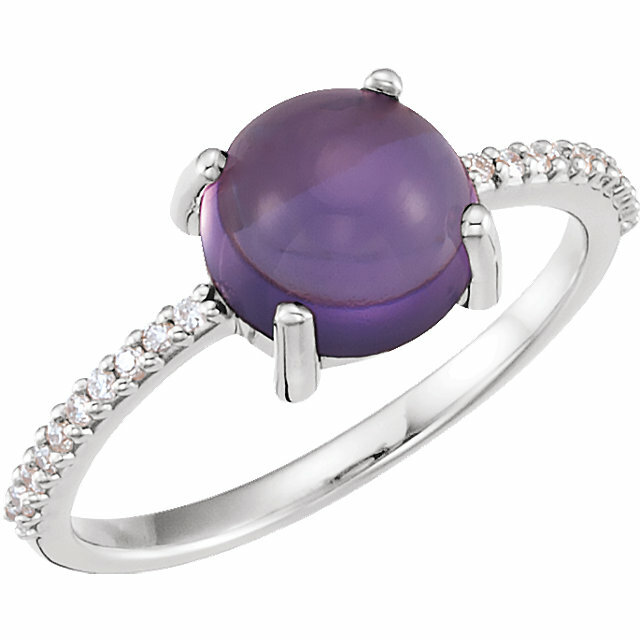 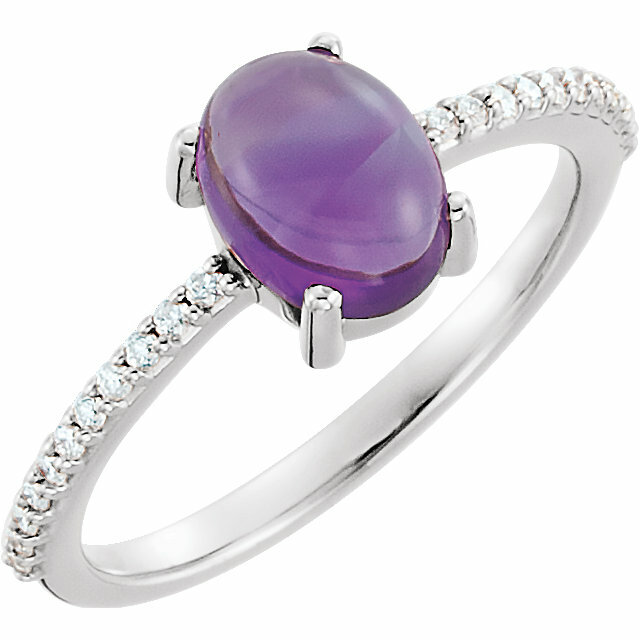 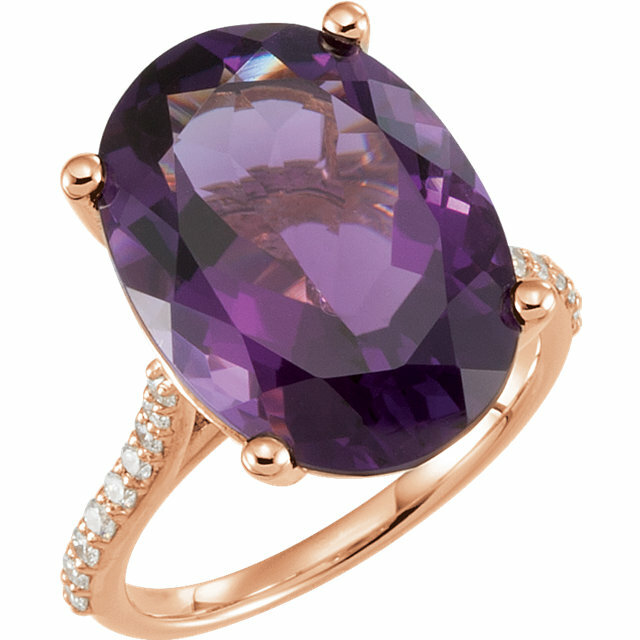 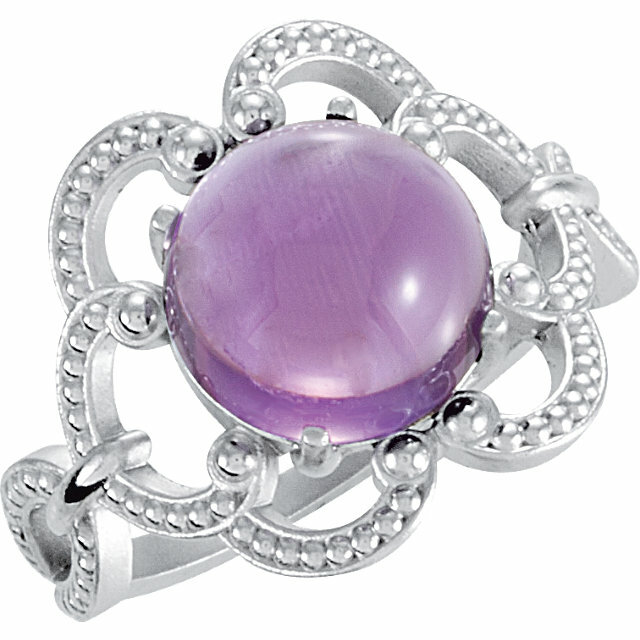 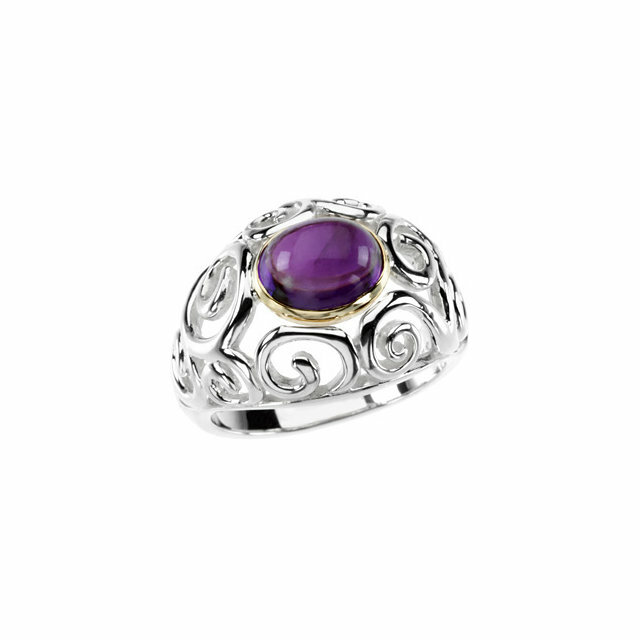 Who does not admire and appreciate the beautiful color of the purple gemstone Amethyst. Amethyst is the most widely sold gemstone next to Blue Topaz in terms of total carats. 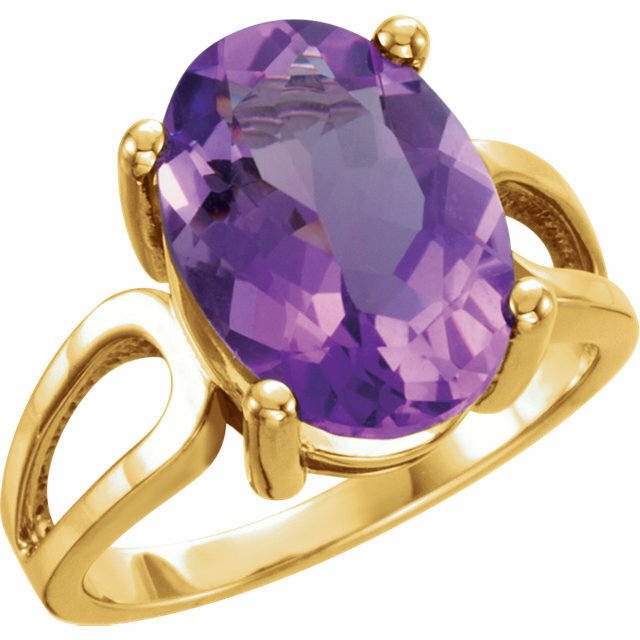 Jewelry designers love to use Amethyst as the center gemstone in new designs because it�s durable, has a beautiful color that women can�t resist and is relatively inexpensive. 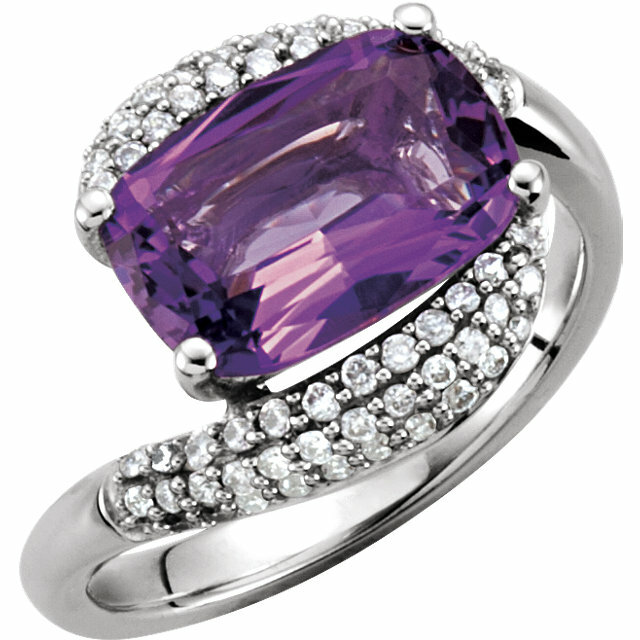 At least in comparison to other semi precious and precious gemstones such as alexandrite, blue sapphire, ruby or emerald. 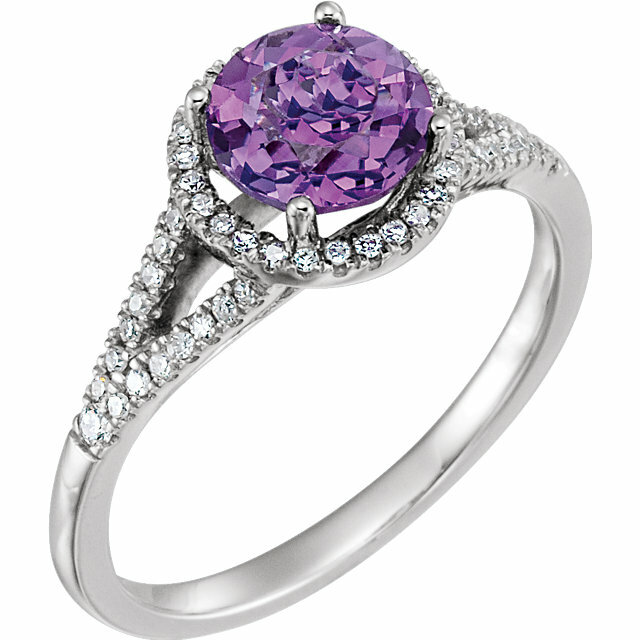 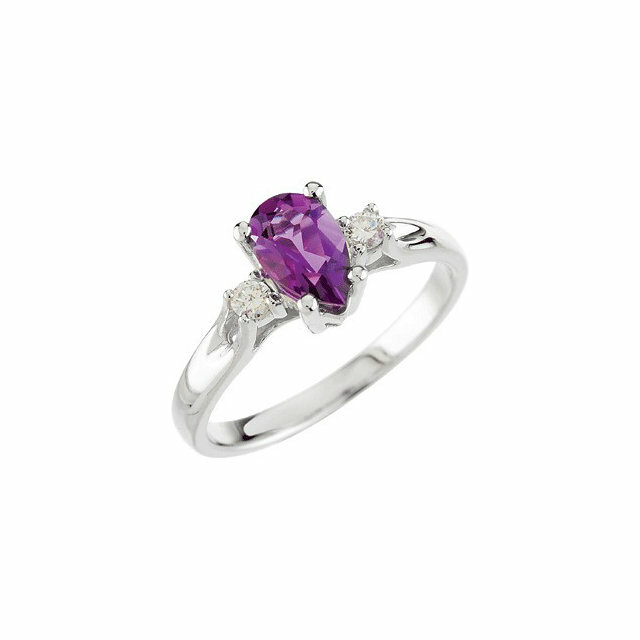 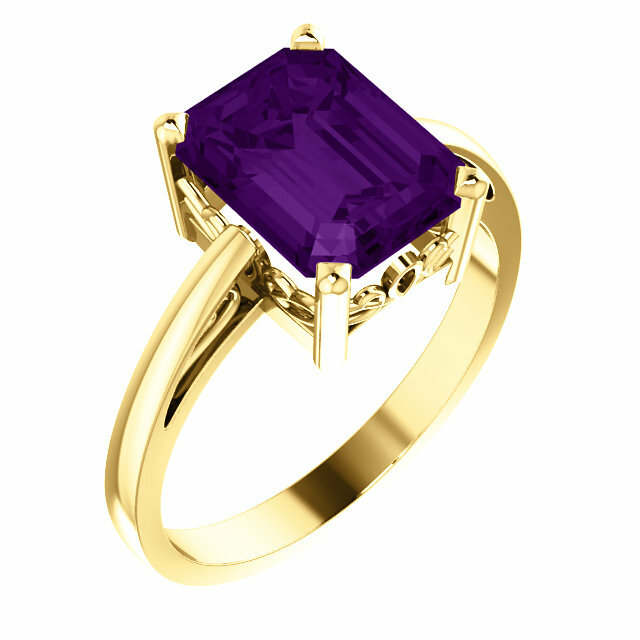 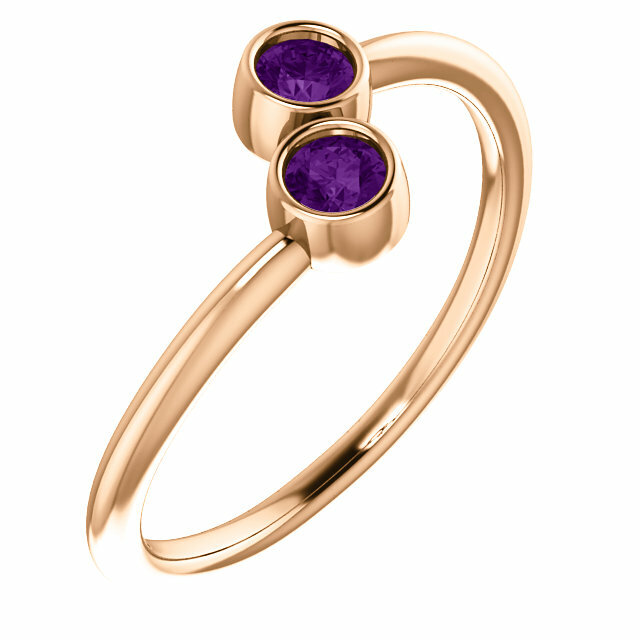 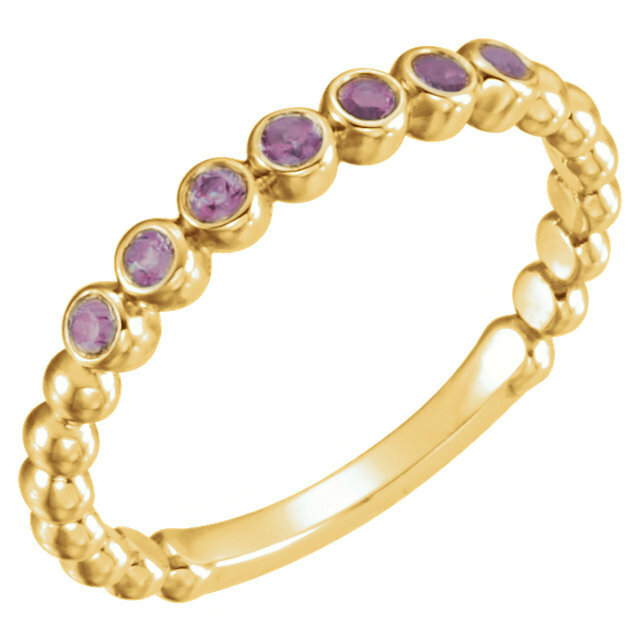 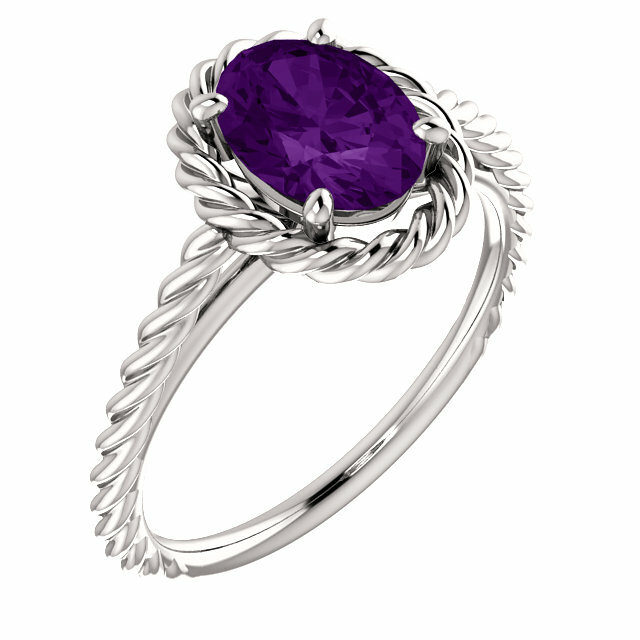 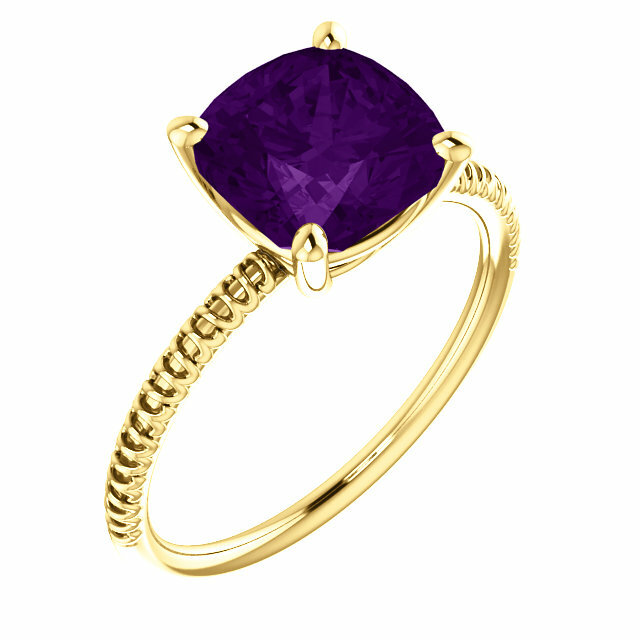 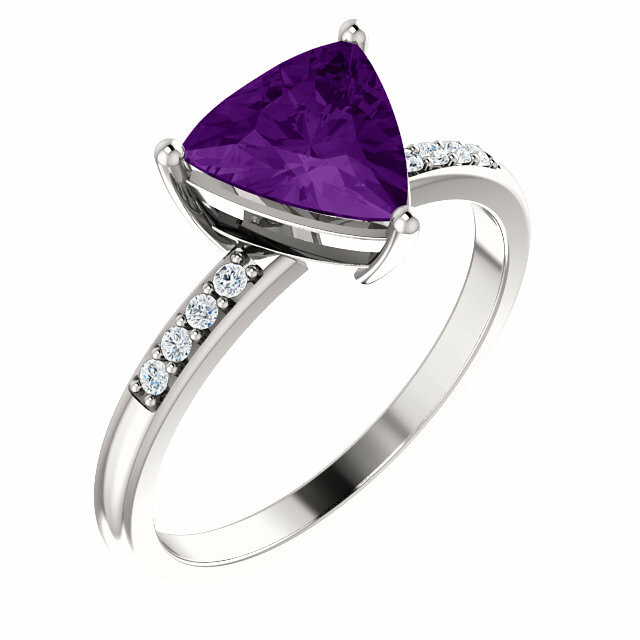 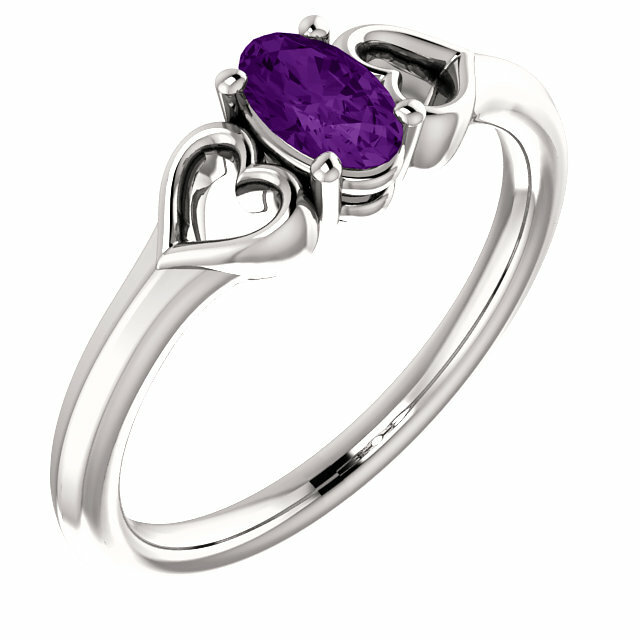 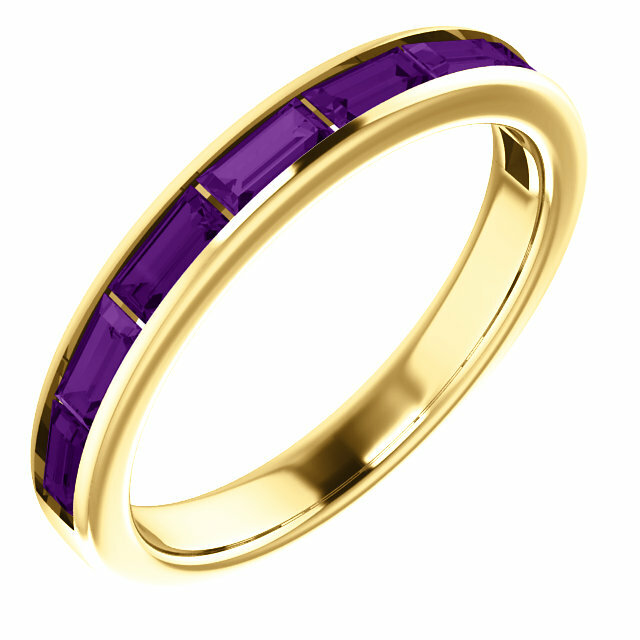 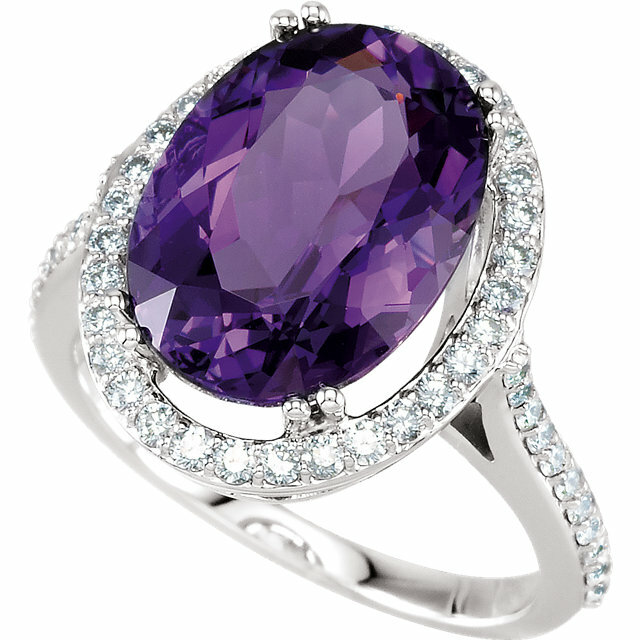 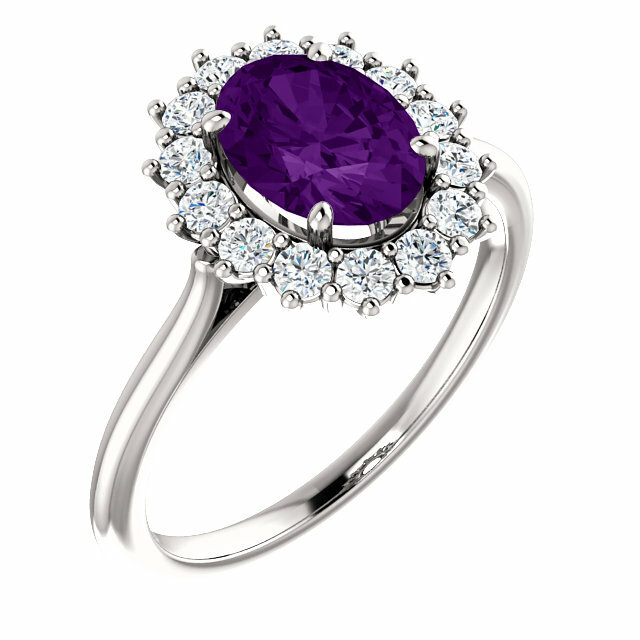 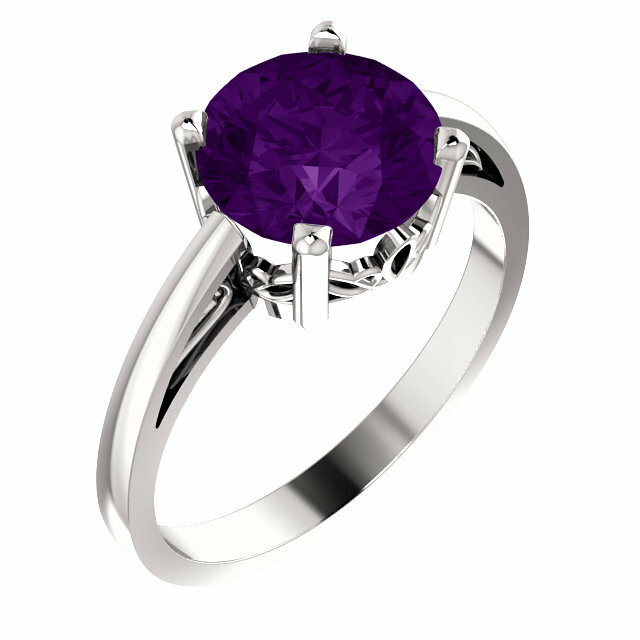 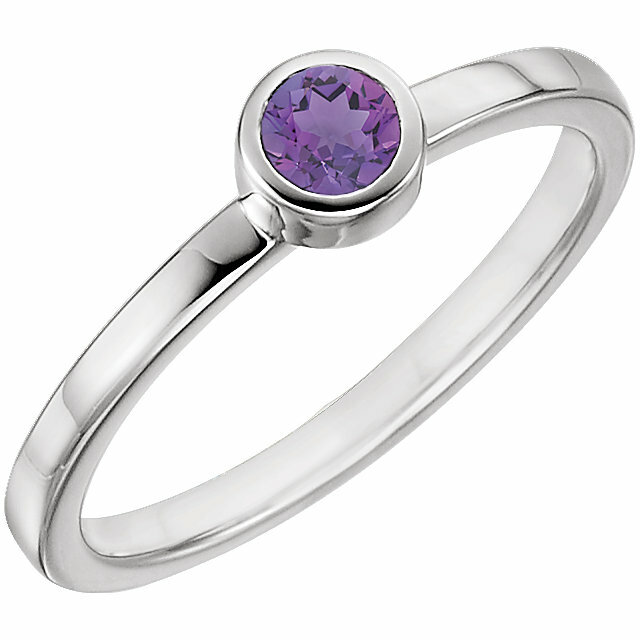 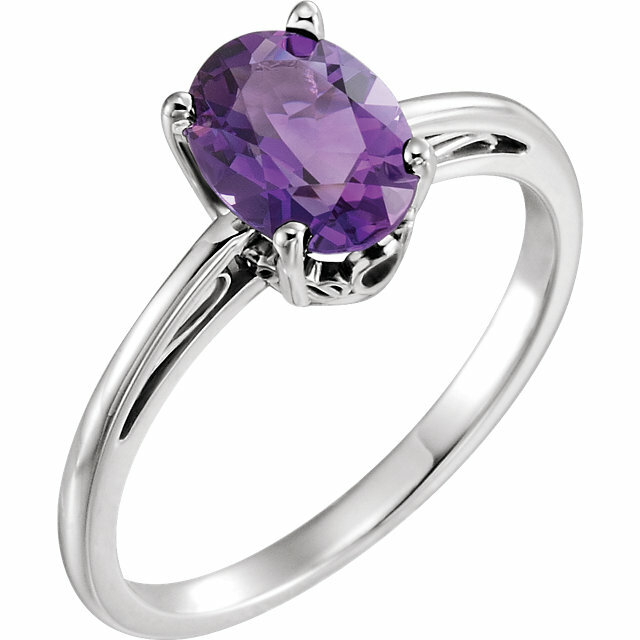 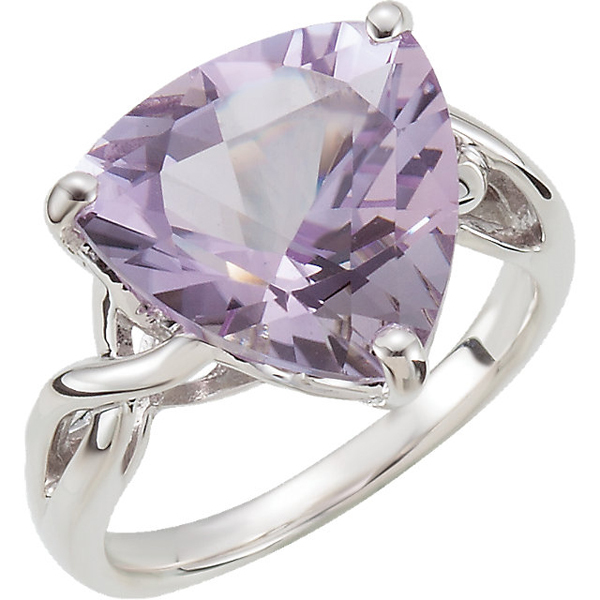 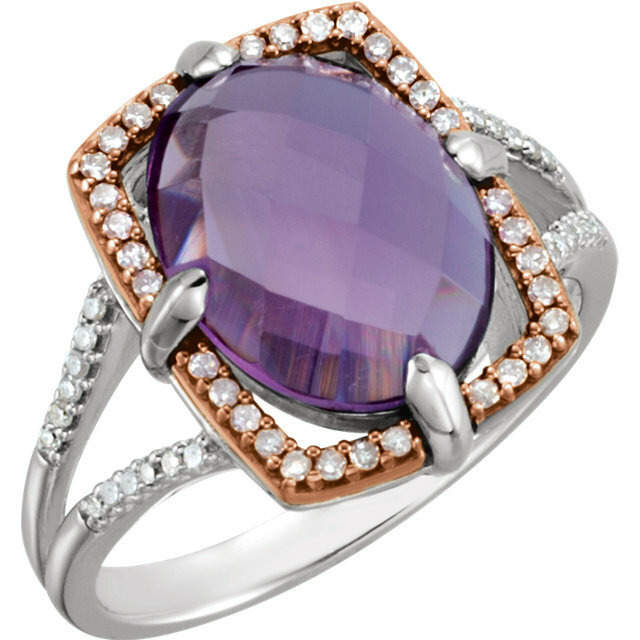 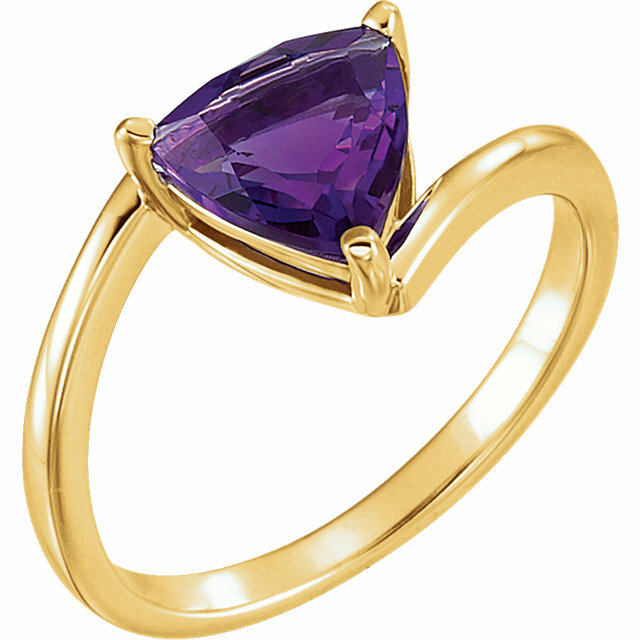 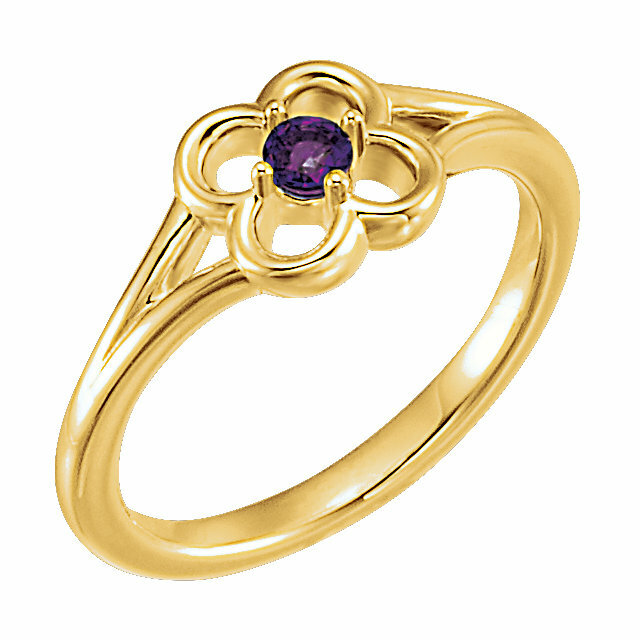 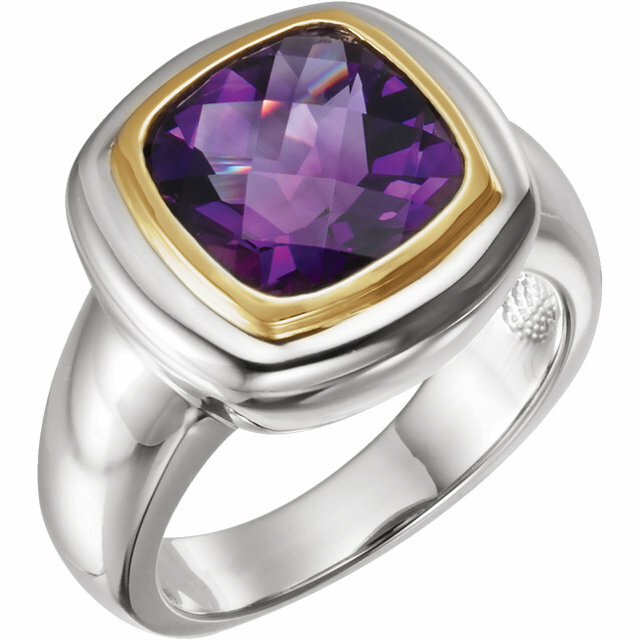 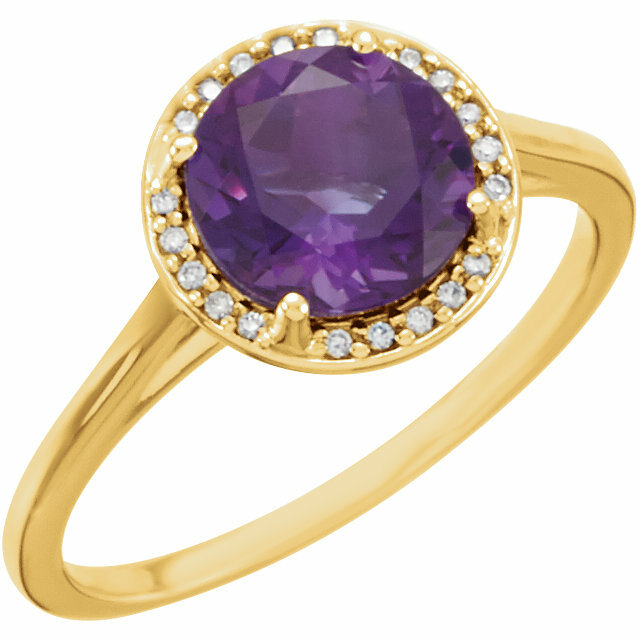 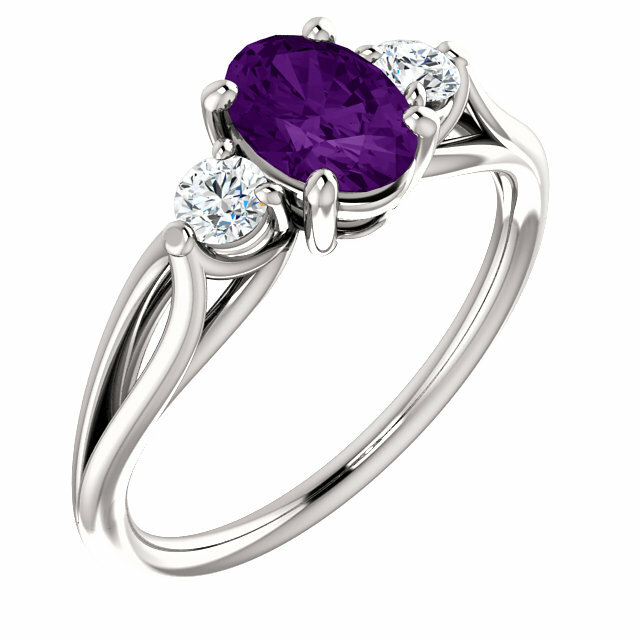 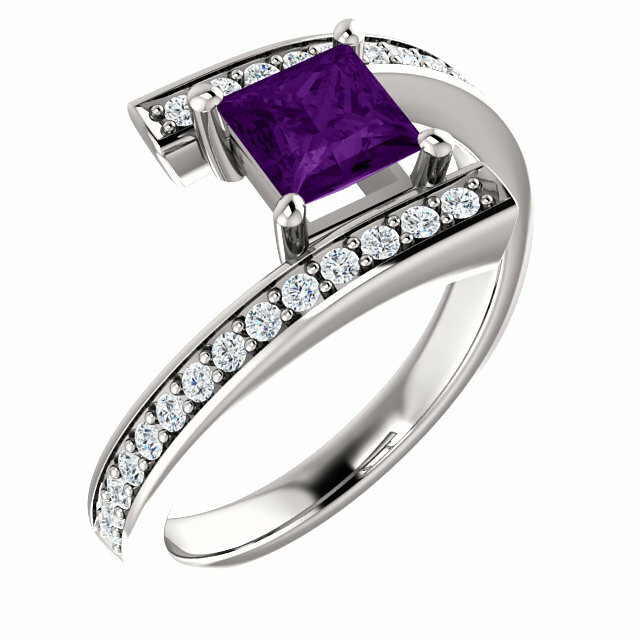 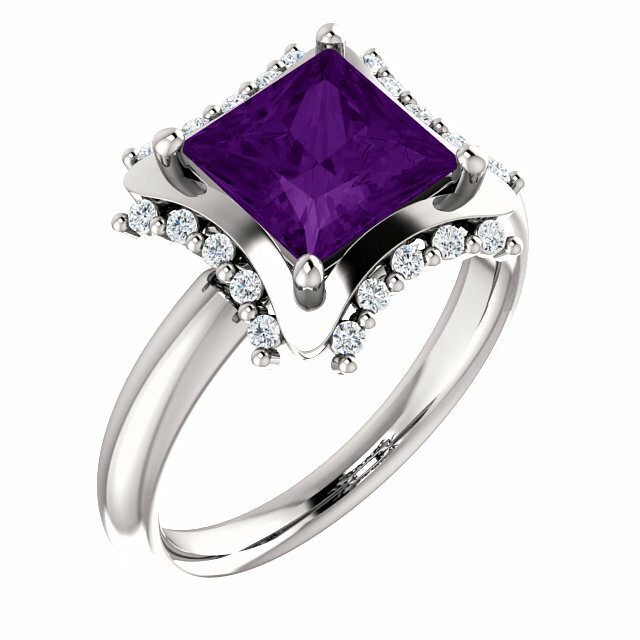 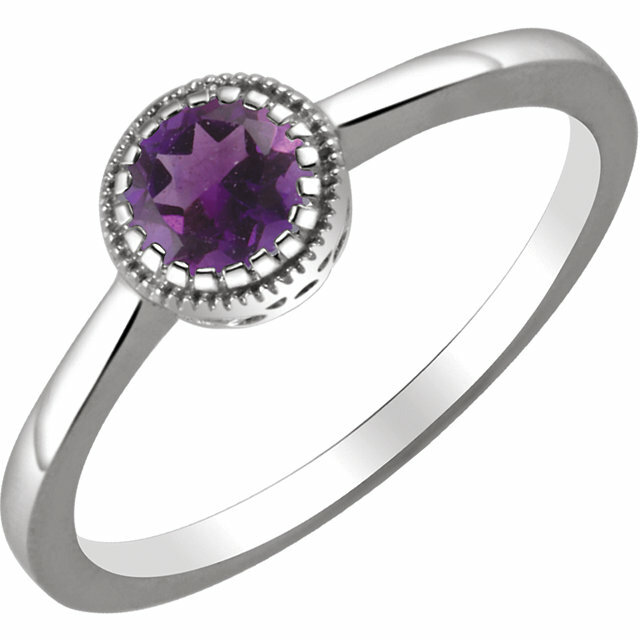 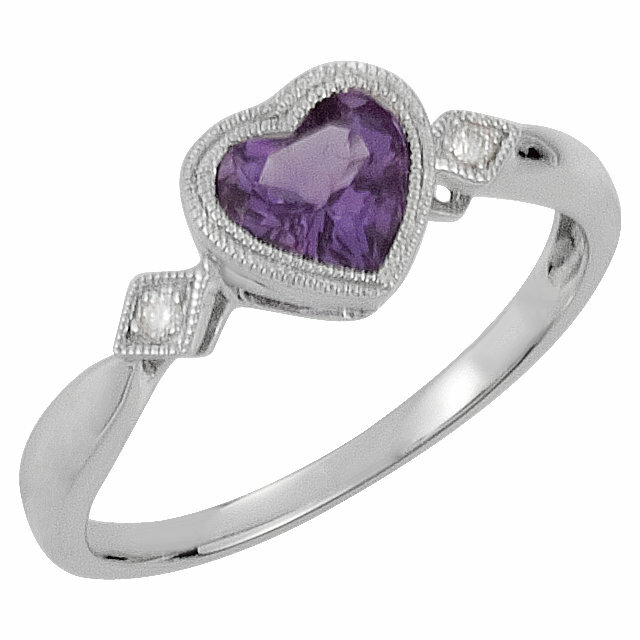 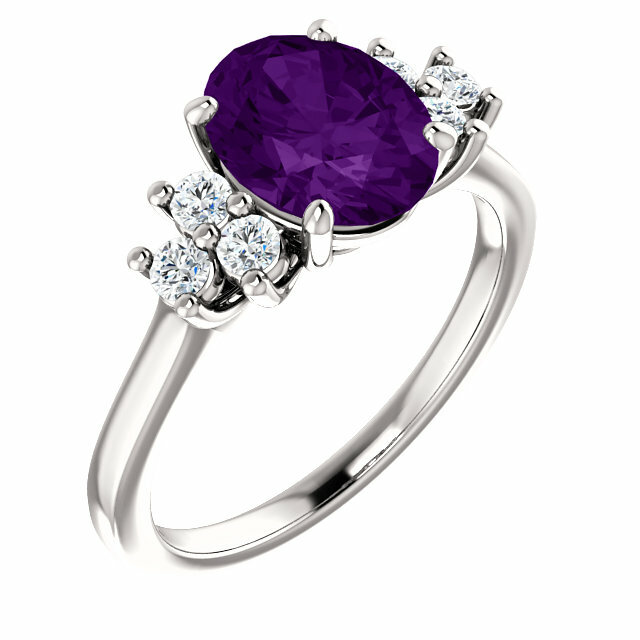 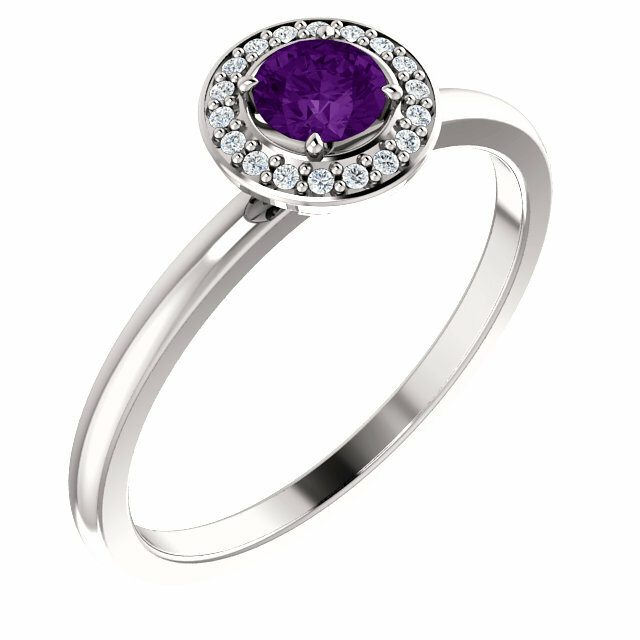 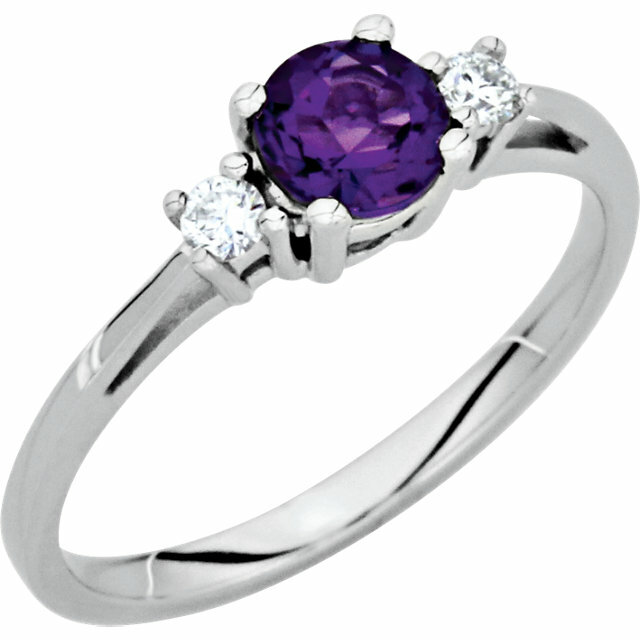 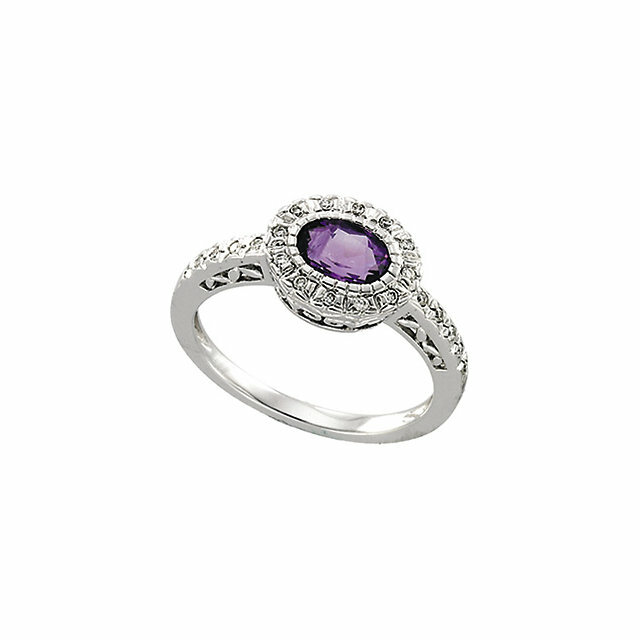 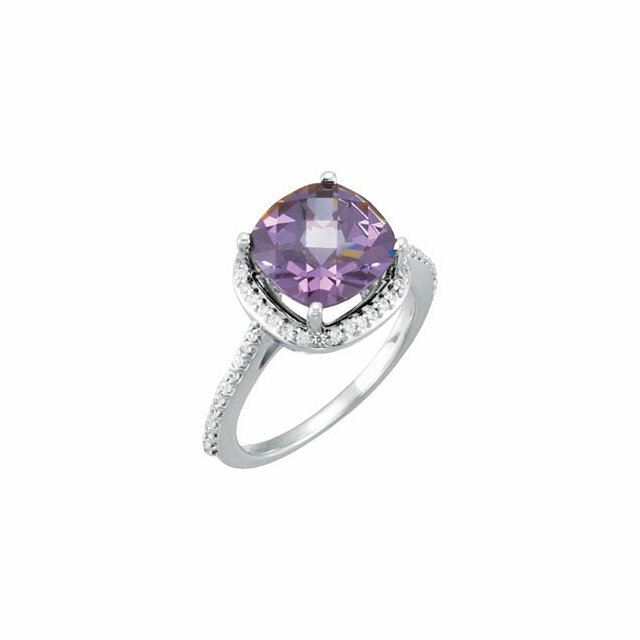 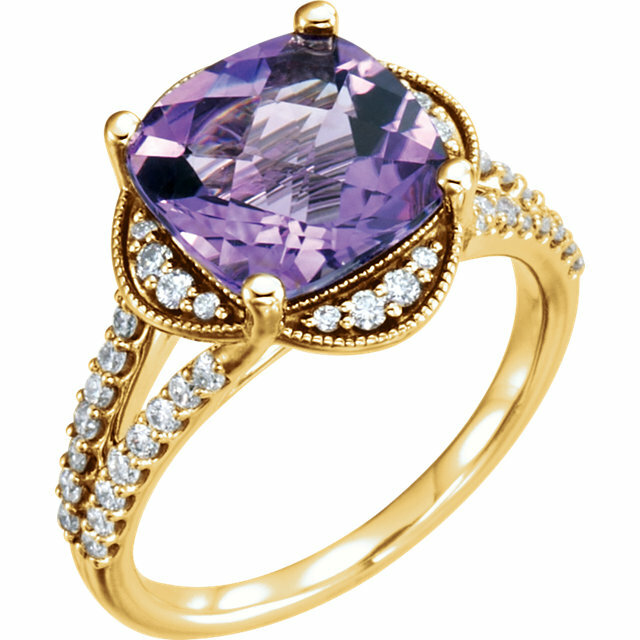 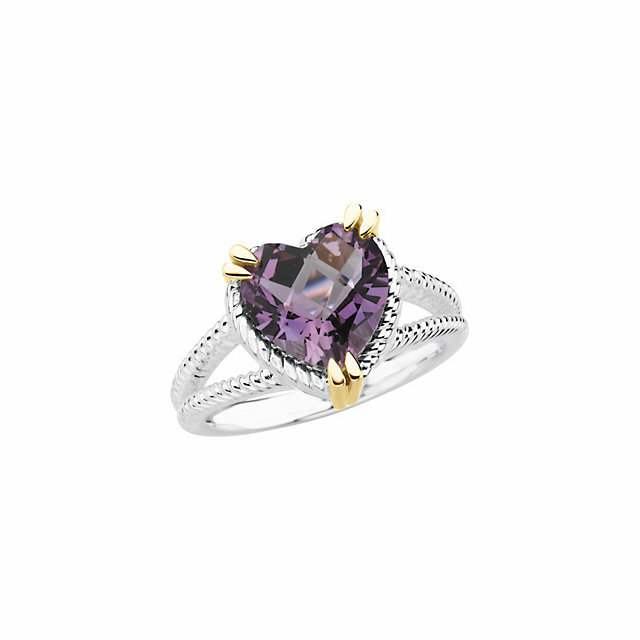 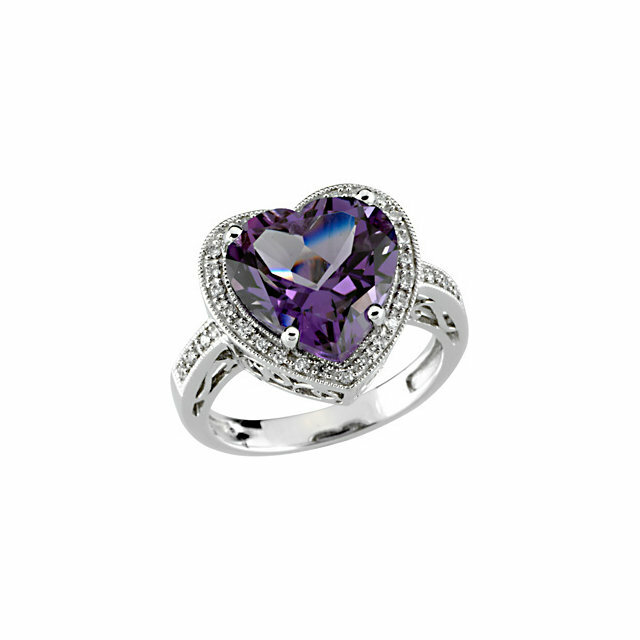 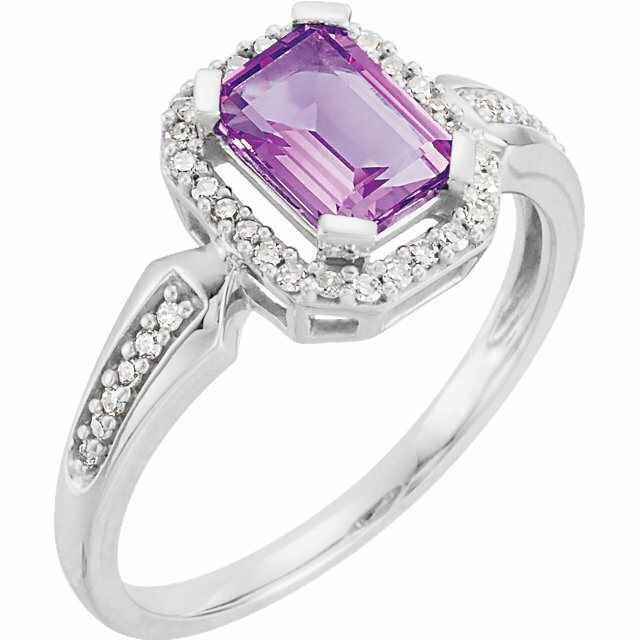 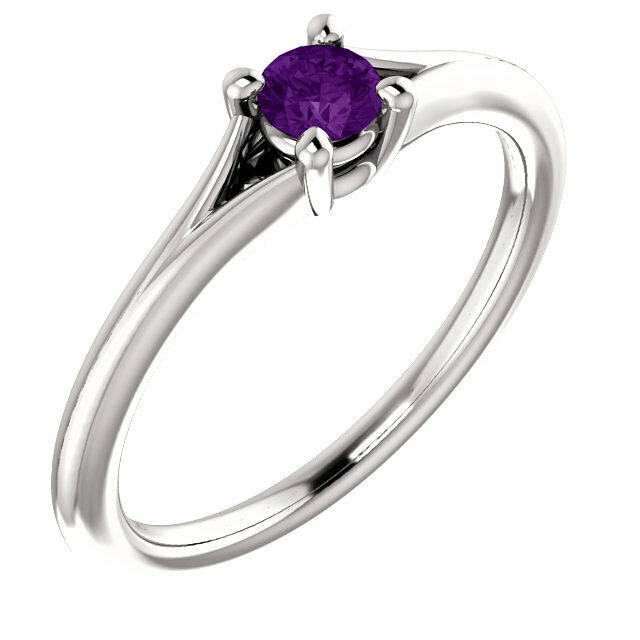 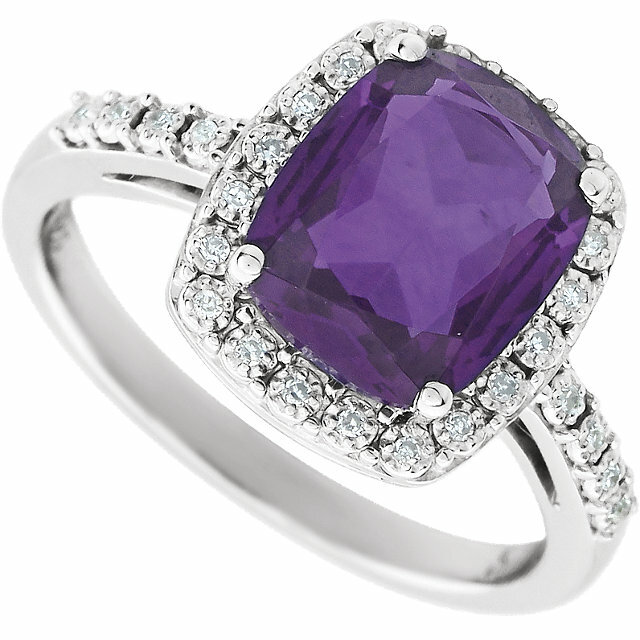 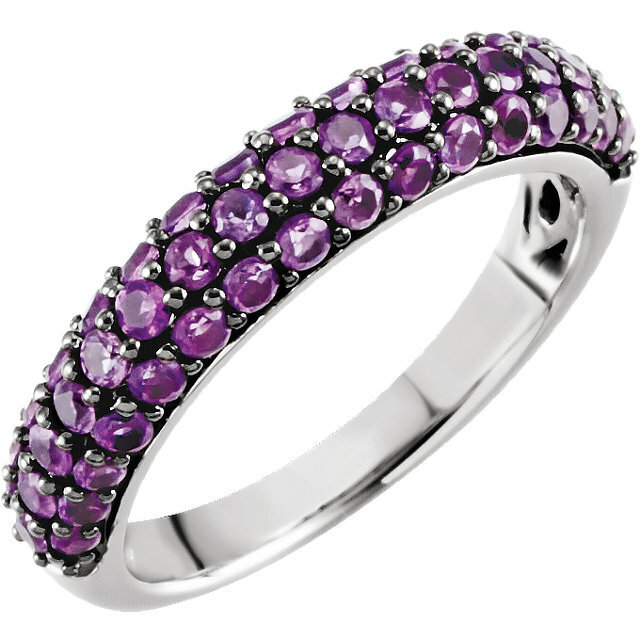 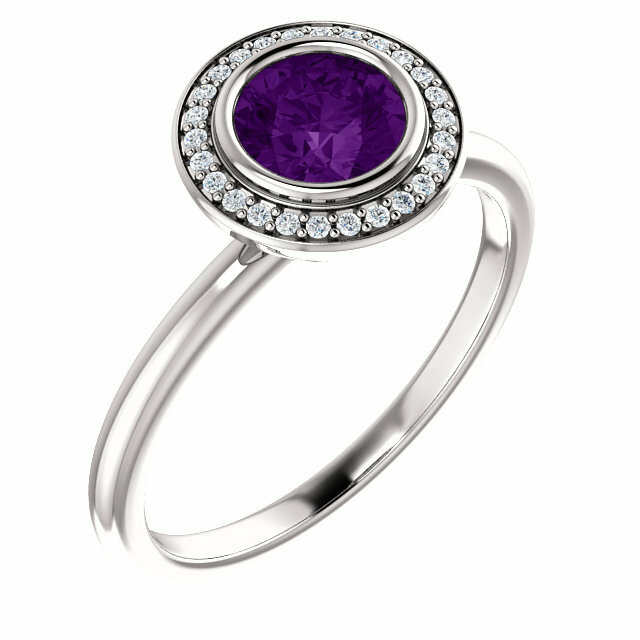 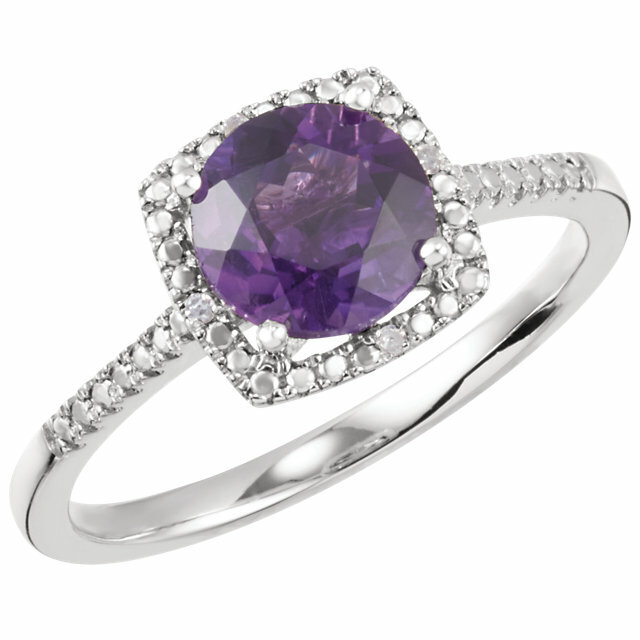 Amethyst engagement rings also make for the perfect jewelry gift for that special someone. 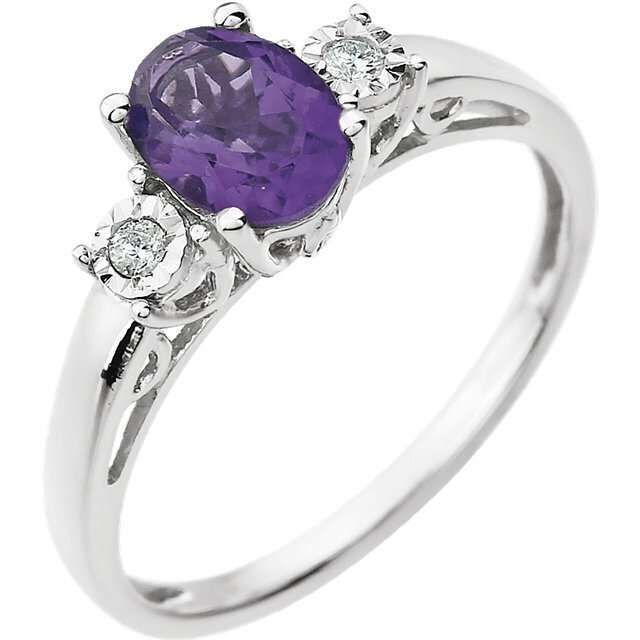 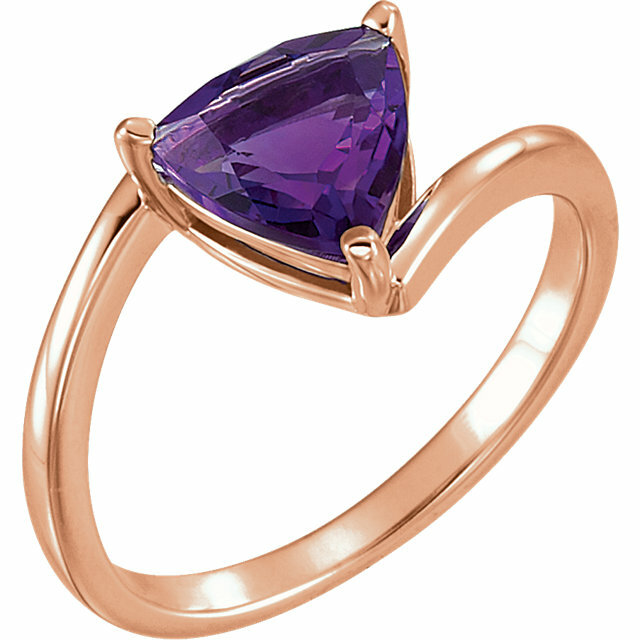 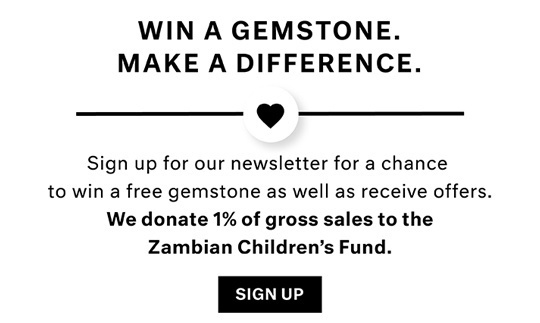 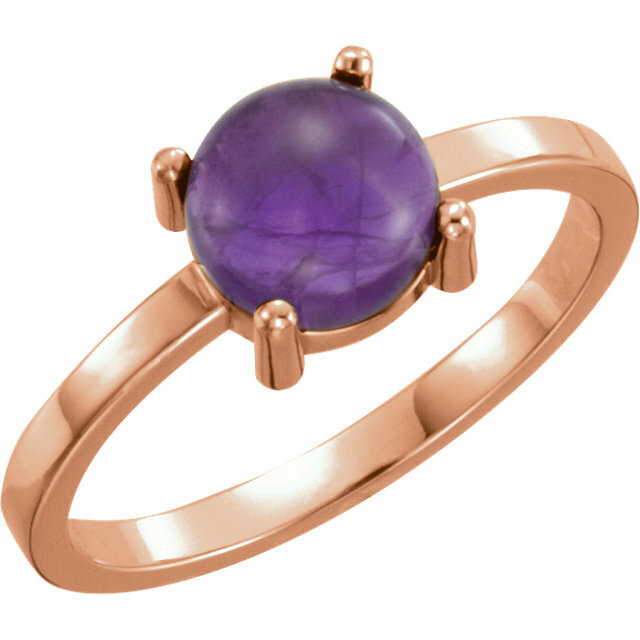 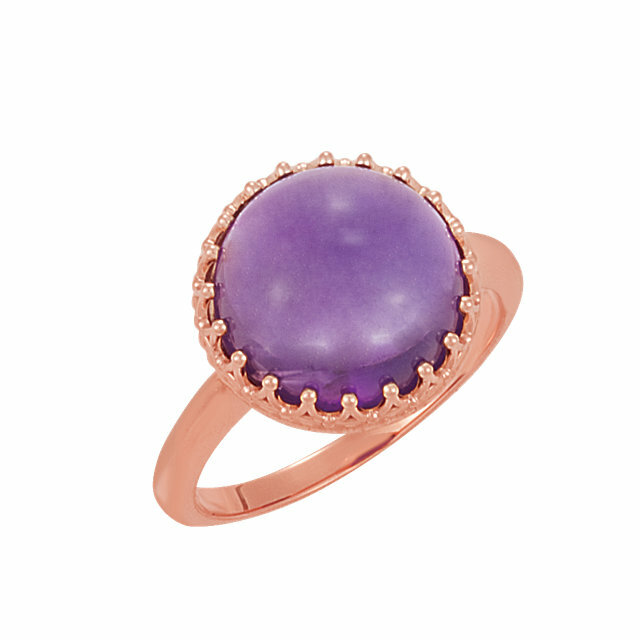 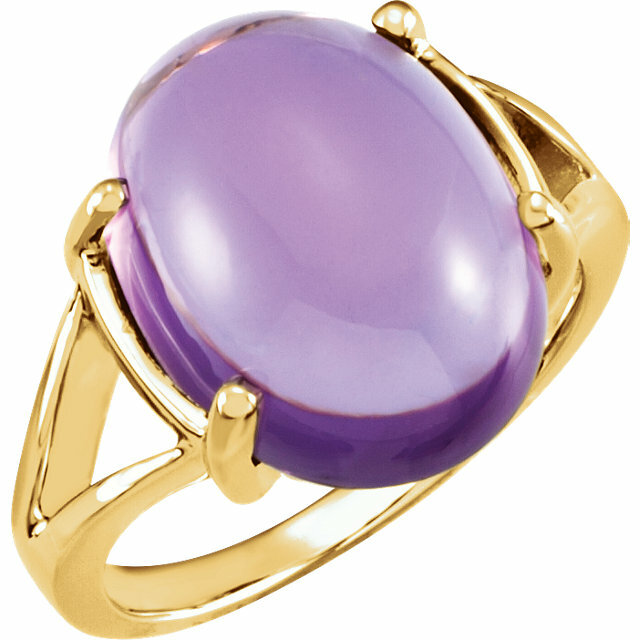 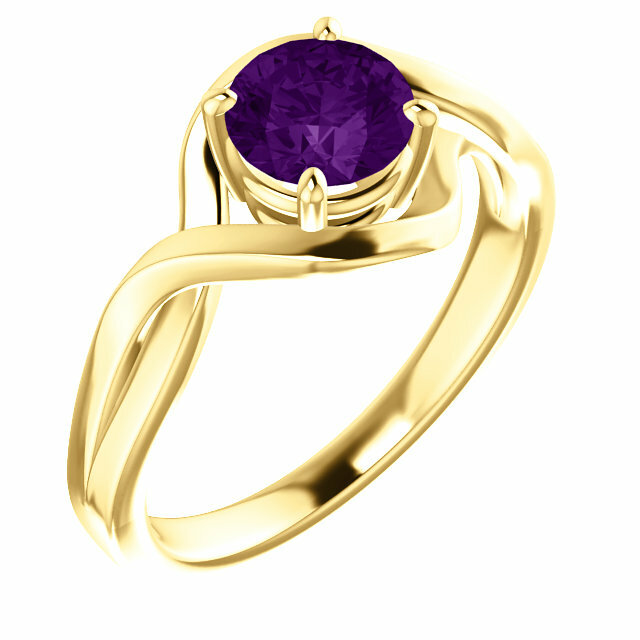 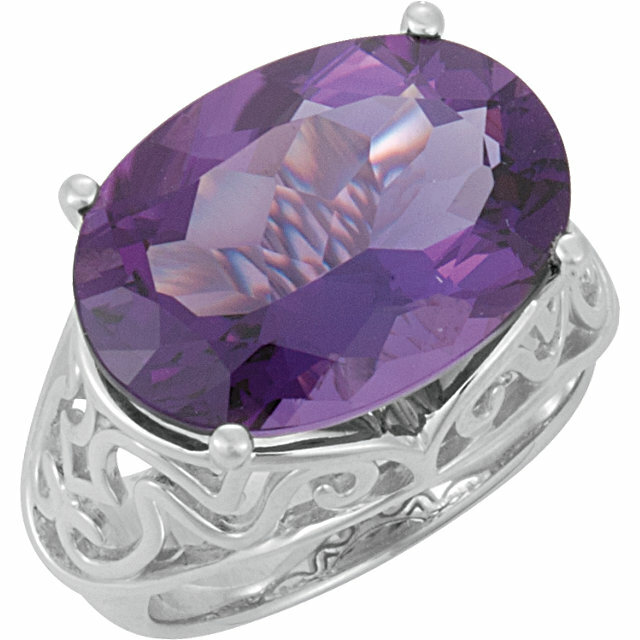 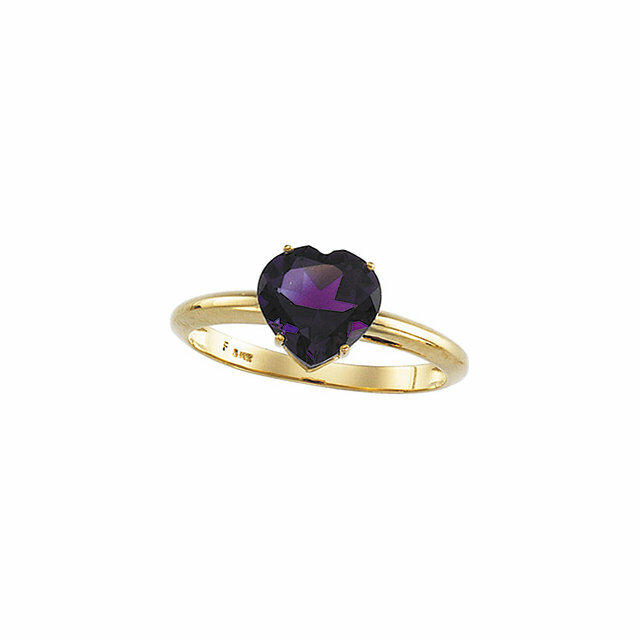 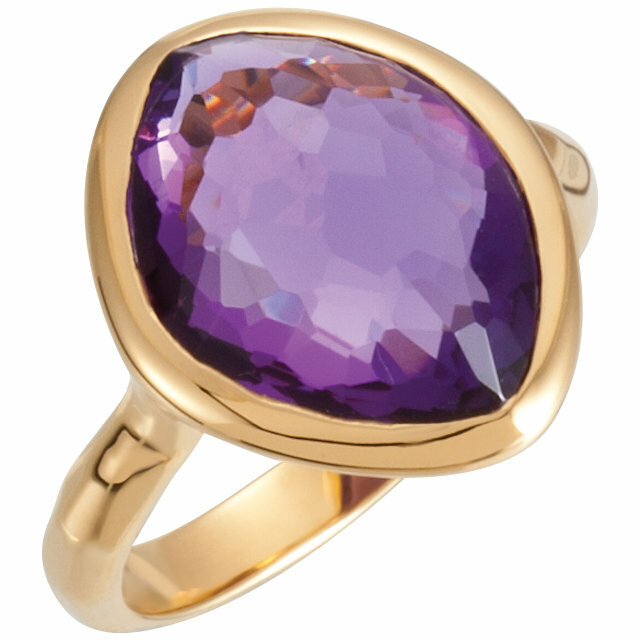 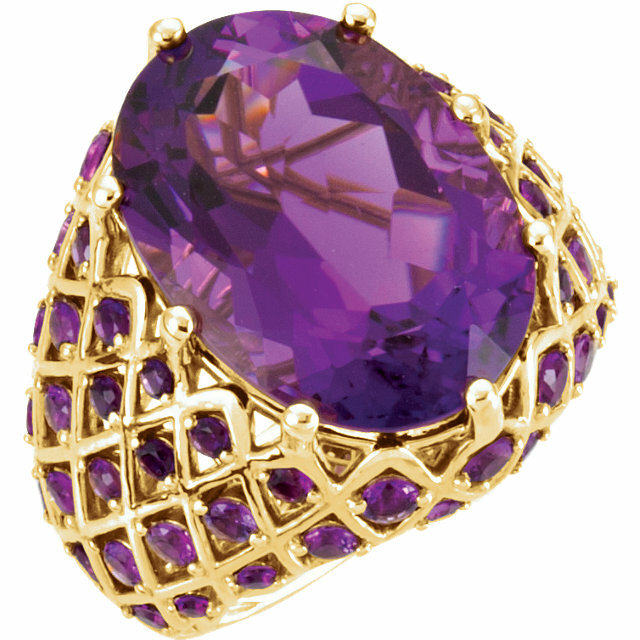 AfricaGems has a small but carefully selected inventory of finer Amethyst rings for sale. 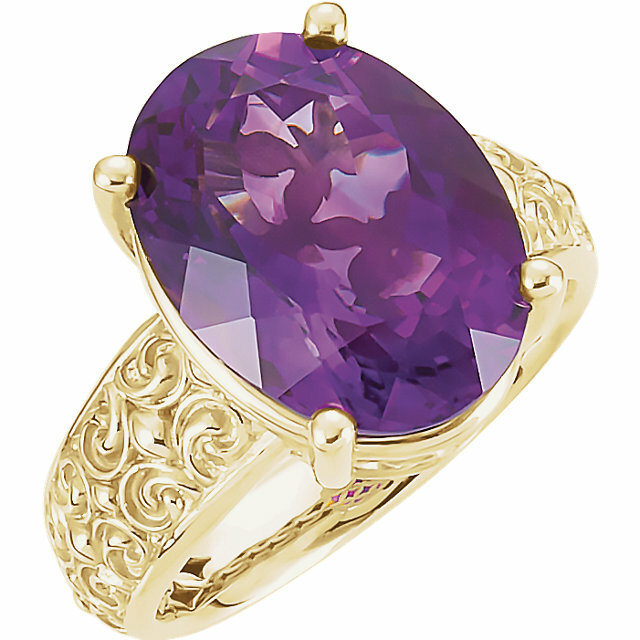 We select our Amethyst Rings for the richness of the lavender purple color of the amethyst center gemstone, the quality of the gold work and the overall design aesthetic.